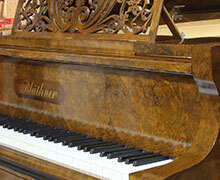 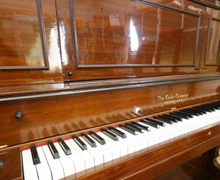 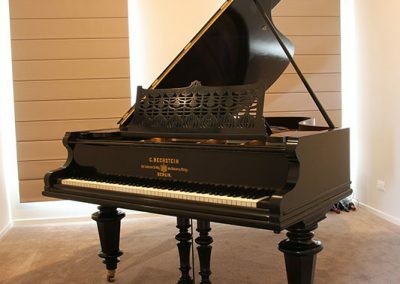 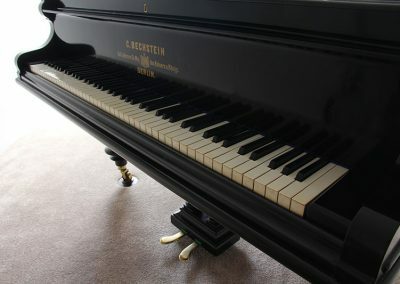 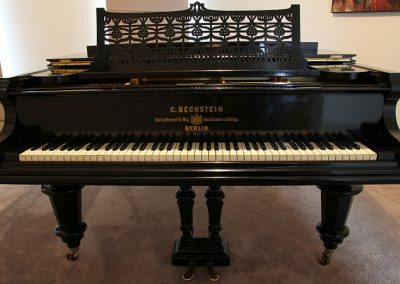 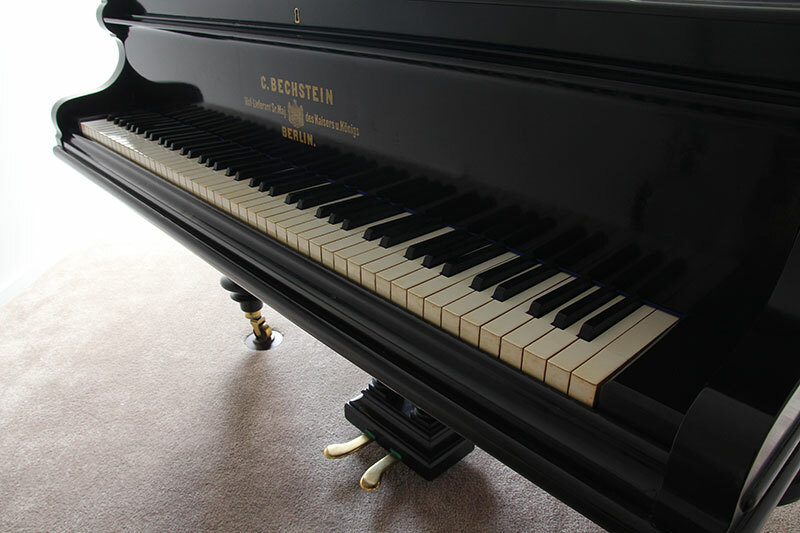 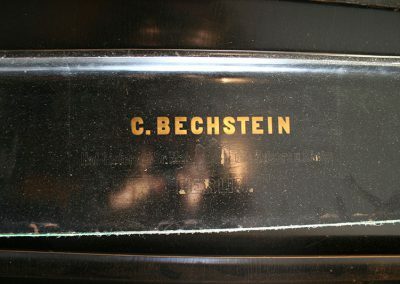 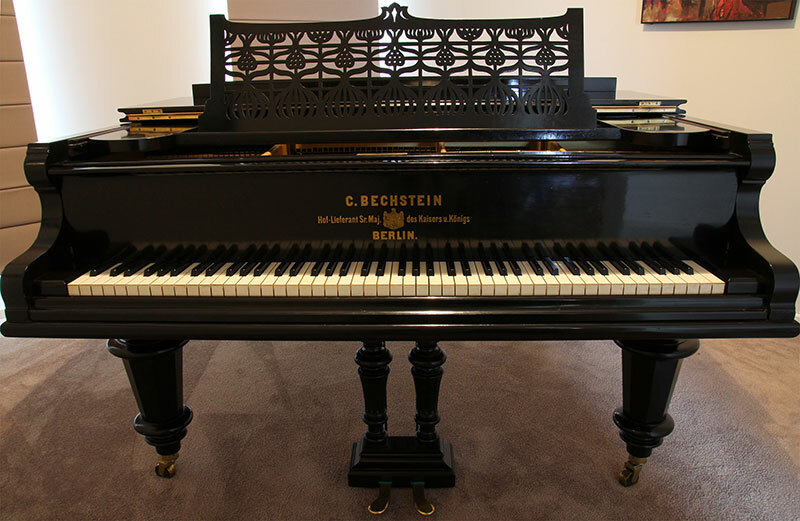 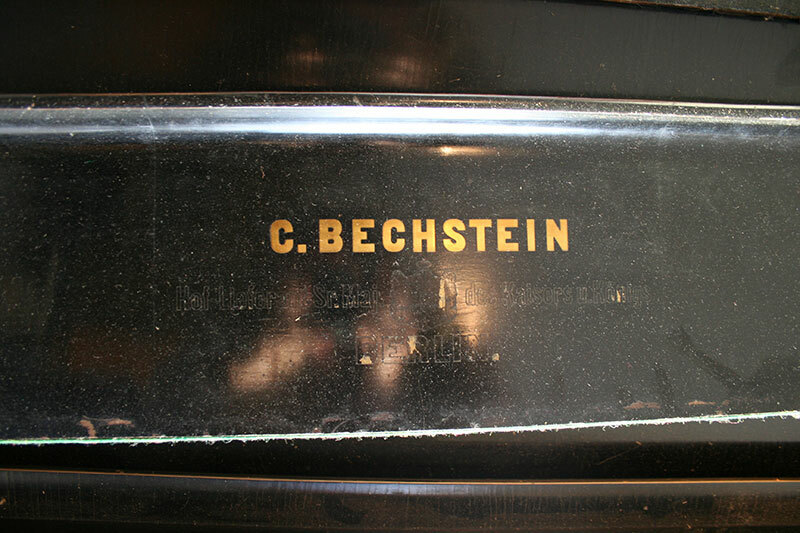 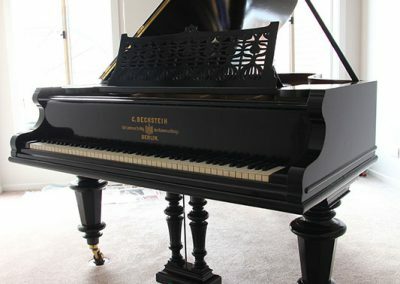 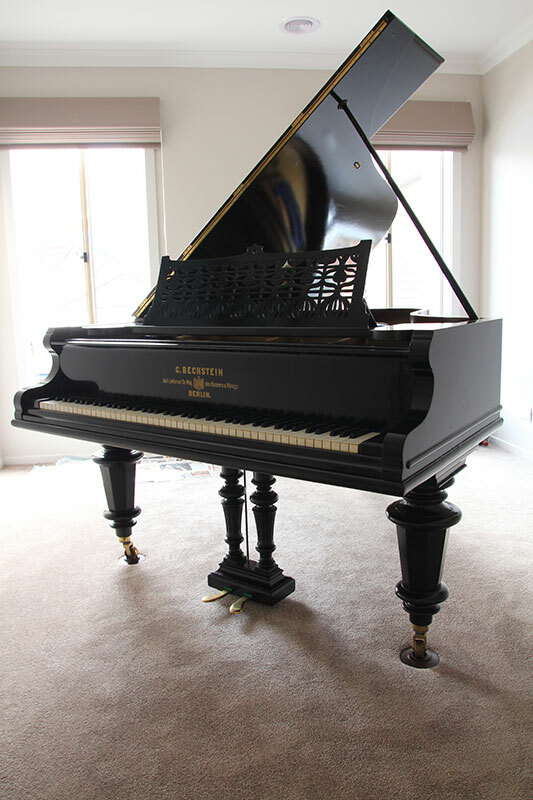 A very high quality German made Bechstein from the 1890’s was in a poor condition when it arrived in the workshop. 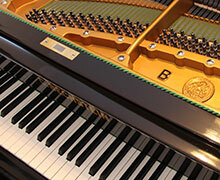 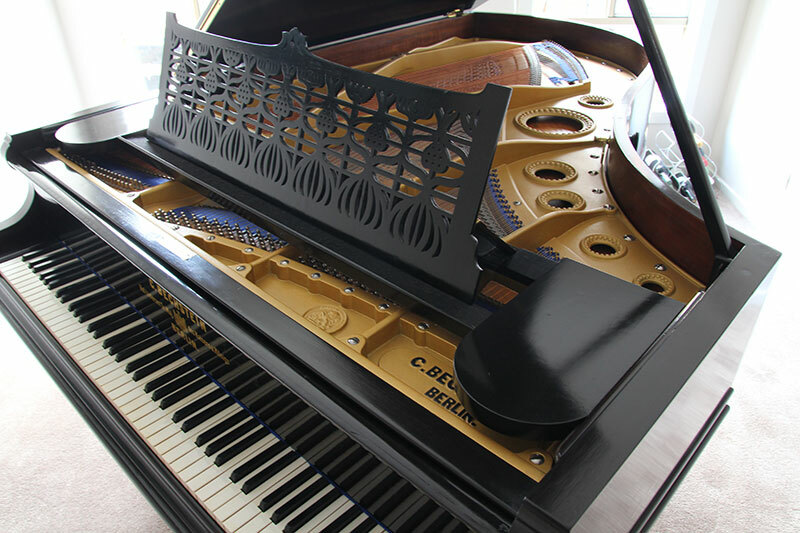 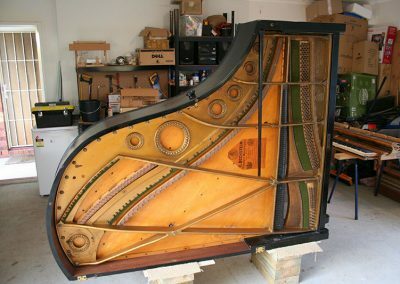 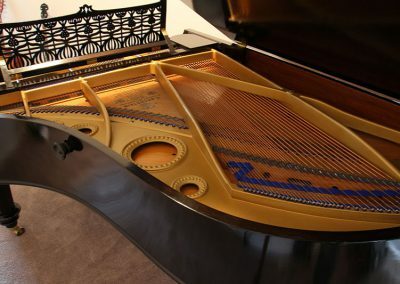 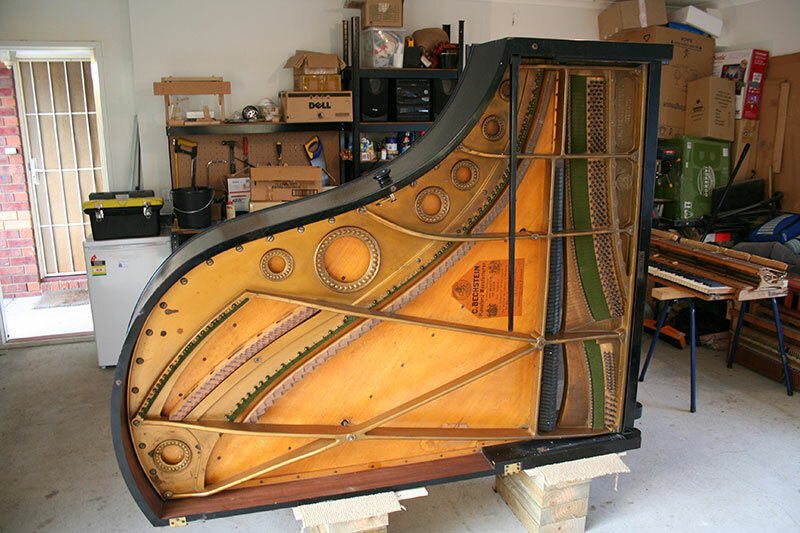 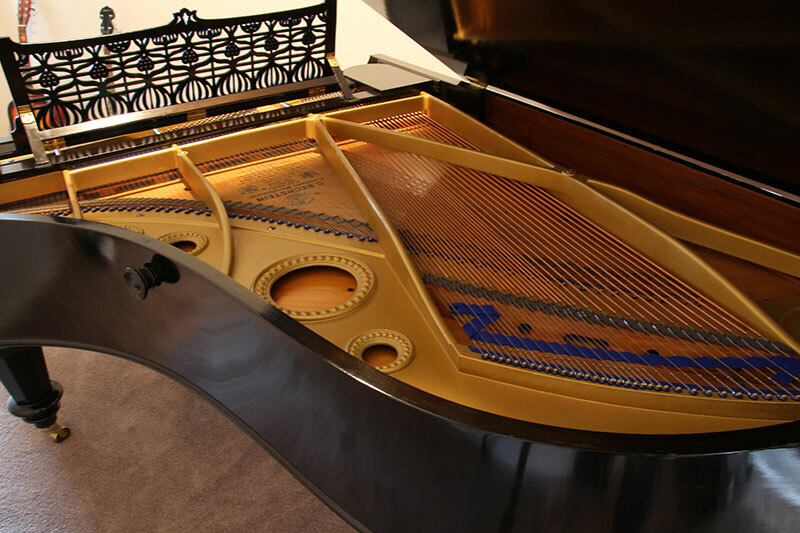 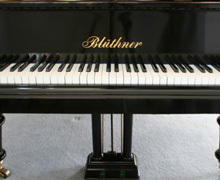 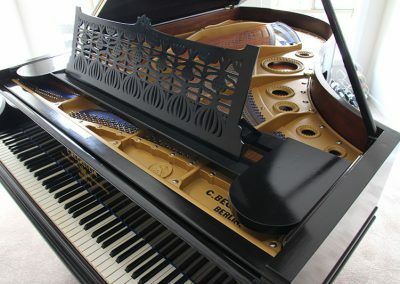 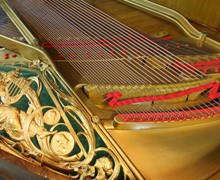 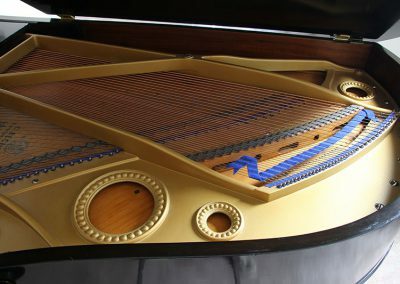 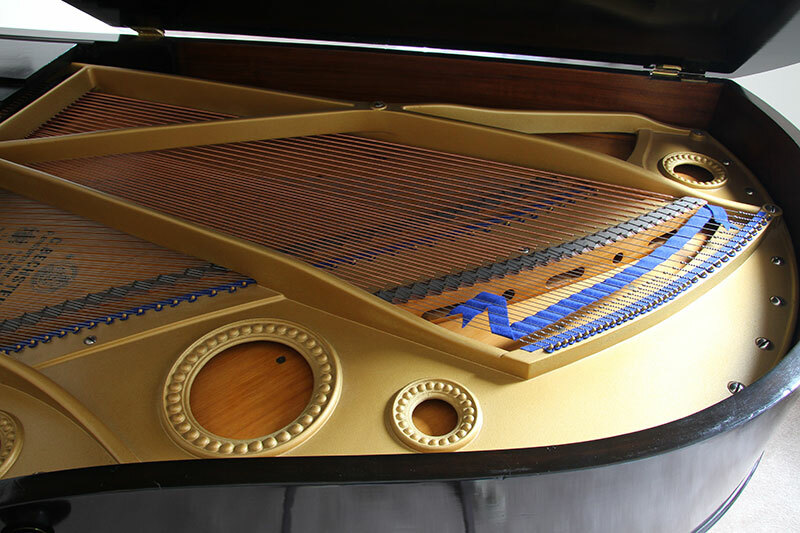 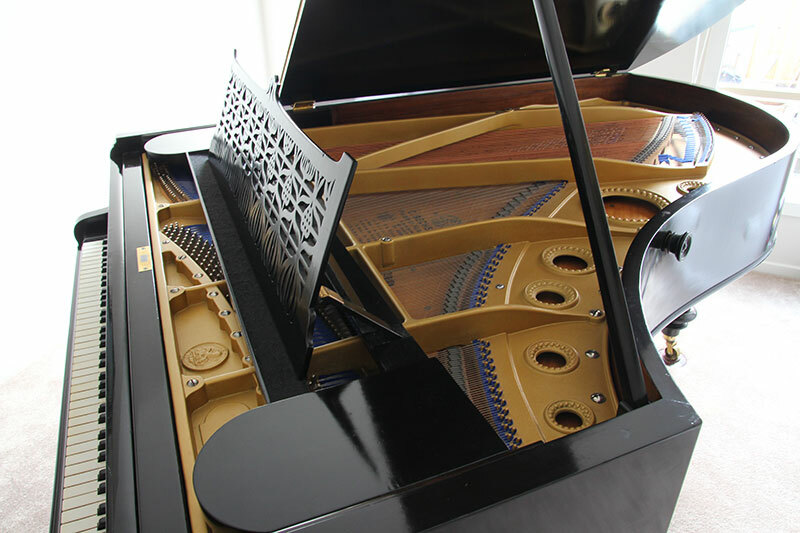 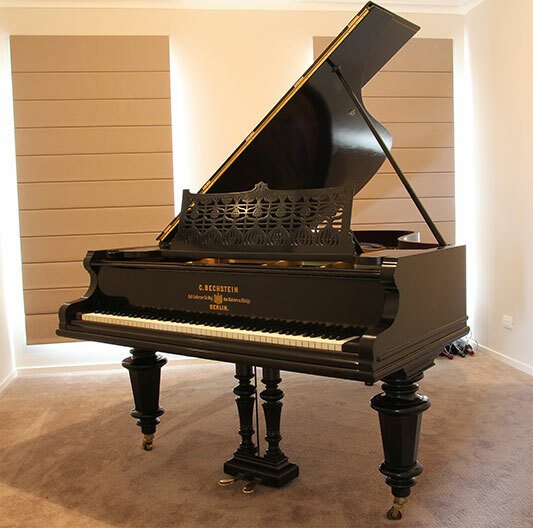 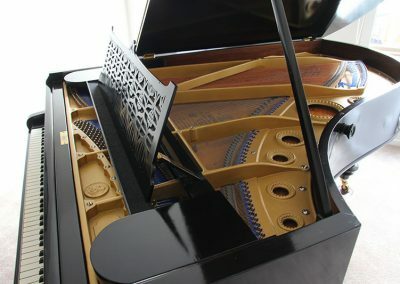 Strings, hammers, dampers, keytops, and felts were all replaced with the finest German materials. 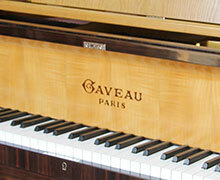 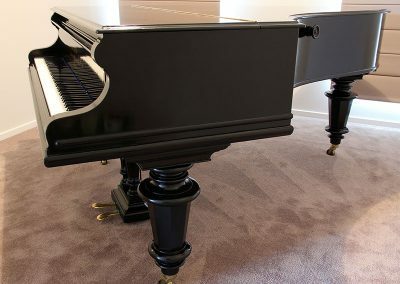 It has a light to medium touch and an exceptional rich & warm tone which make it a pleasure to play.